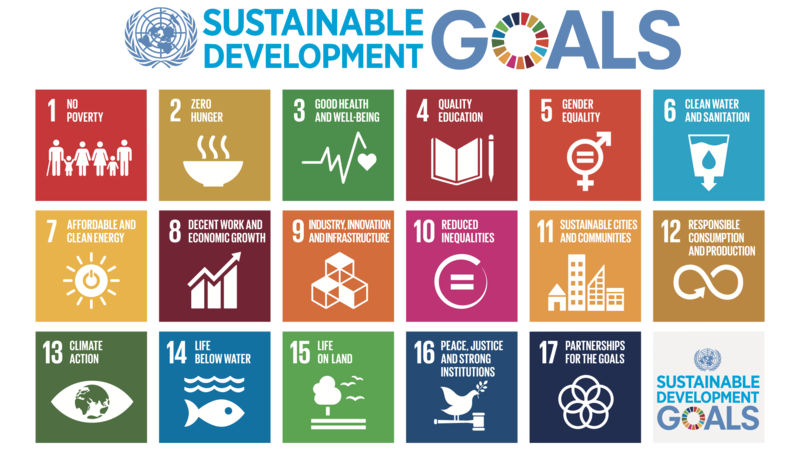 The UN Sustainable Development Goals are a Global Vision for Humanity: signed by 193 Heads of State these 17 goals were adopted for the 2030 Agenda – but, making them real is everyone’s responsibility. The UN SDG Advocates are Ambassadors who promote the goals. Let Marc, as a UN SDG Advocate, help to explain how they are a wonderful roadmap to a beautiful future that we can all achieve. Since 2015 Marc has spoken all over the world on the SDGs to help everybody to understand what is behind them, the meaning and the wonderful guide they are to remaine below 1.5° of warming by 2030. There is psychological importance to them as well as monetary investment needed for sustainable infrastructure, which is not clear to see and understand at first glance. Master studies for a new generation of executives. 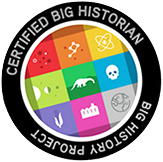 The BSSF is the first university in Europe dedicated to training a new generation of people who want to tackle the pressing challenges of our time. With a focus on sustainable development, transcultural communication and creative leadership, it offers students, within the scope of Master’s programs, new perspectives for solving problems in the digital age. What does ‘Impact Innovation’ mean to you? Impact innovations disrupt, help or solve more than a million people’s problem or address a Global Grand Challenge through meaningful impact to society and markets. 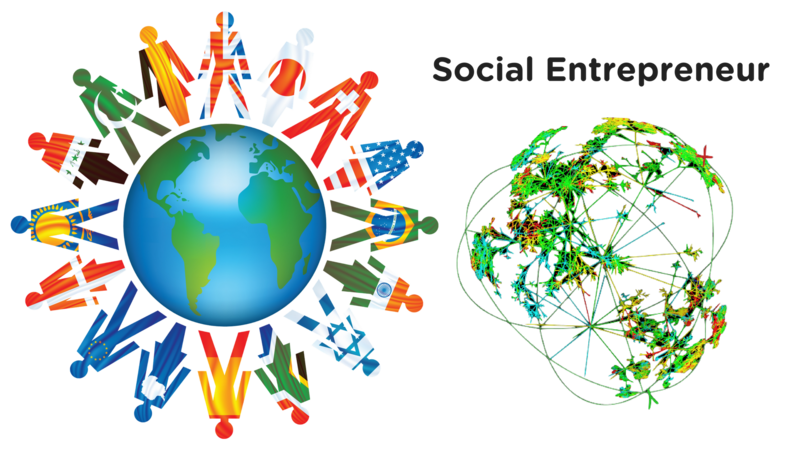 It means bringing exponential impact innovations to solve people and planetary problems in exponential times. Influencer, Expert Advisor and Keynote Speaker for German-Italian Chamber of Commerce. Through many trials and tribulations in building up companies as a hands-on maker, Marc has fine-tuned the skills and ability to see the unseen bigger picture – The Overview Effect or Cosmic Perspective. He sees the world with optimism not only as it is today, but as it could be! As an Innovator knowing the power of Exponential Growth and Quantum Leaps, he helps when crossing the chasm from Early Adopters to Early Majority on the diffusion of innovation curve of life. Systems Thinker, Dynamic Modeler, and Adjunct Professor for futur/io Institute & Green Brand Academy. 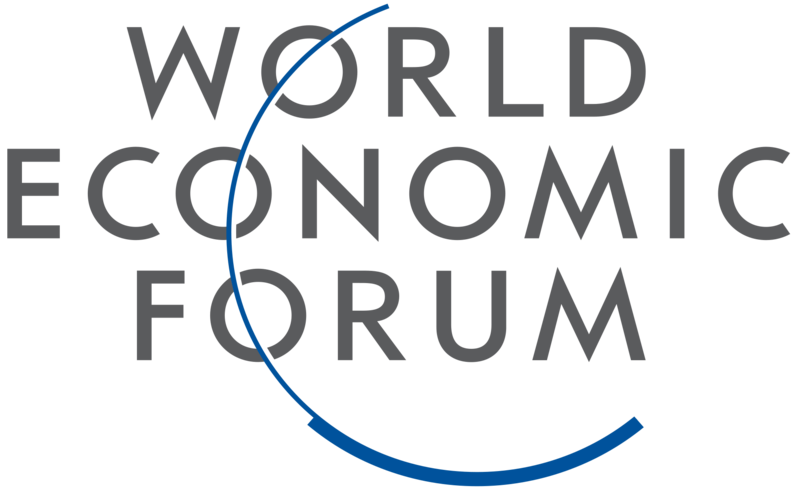 Our world is made up of complex systems that can be modeled and mimicked to create sustainability: exponential function, technologies, and desirable futures, such as executive training, bespoke ideation experiences and future scenario research, all to support a new leadership in exponential times. All these are part of a think tank supported by a tribe of experts across Europe and the U.S. – in order to unlock best future opportunities. Marc is a Visionary for Global Citizen which mission is to build a movement of 100M action-taking Global Citizens to help achieve our vision of ending extreme poverty by 2030.Global Citizen is a movement of engaged citizens who are using their collective voice to end extreme poverty by 2030. On our platform, Global Citizens learn about the systemic causes of extreme poverty, take action on those issues, and earn rewards for their actions — as part of a global community committed to lasting change. Donate to support Global Citizen Donate now Our Impact Since 2011, millions of Global Citizens around the world have taken over 14 million actions to solve the world’s biggest challenges. That’s 14 million emails, tweets, petition signatures and phone calls targeting world leaders to end extreme poverty by 2030. Marc was trained by Al Gore as a Climate Speaker and is the Germany & Austria Country Manager for the Climate Reality Project. Marc is a member of Al Gore’s Climate Speakers Network and does also event moderation: he has given numerous climate presentations, workshops, mentored hundreds of climate leaders and has spoken at several TEDx Events. Marc attends ca. 50 events a year as an Activist, Speaker, UN SDG Advocate, Expert Network Member of the World Economic Forum, Global Food Reformist, Social Impact Innovator, Futurist, or Attendee: so if you want to have him at your event, please plan in advance. Marc is Ambassador of Future Food Institute. Founded in 2014 in Bologna (Italy), the Future Food Institute is a non-profit trust and an entire ecosystem that makes food innovation a key tool to face the great challenges of the future, speaking to the world. Its soul is focused on education: thanks to strategic global partnerships, has given life to the international Food Innovation Program, a 2nd level 12 months Master University Course, held at University of Modena and Reggio Emilia (Unimore) realized by FFI and the Institute for the Future of Palo Alto (California). Marc is also testimonial for the social campaign of Future Food Institute’s Food Innovation Global Mission: “Future Food for Climate Change #FF4CC”, supported by several partners: UNIDO ITPO Italy (United Nations Agency for Industrial Development of Developing Countries); The Italian Ministry of Foreign Affairs and International Cooperation; Climate Reality Project Europe; GFAR (Global Forum on Agricultural Research founded by FAO and UE); Youth Climate Leaders Network; Walk for Water, India; just to name few. Maize is a platform by H-FARM that explores the impact of technology on business, education and society. Explored through the eyes of entrepreneurial, tech and academically orientated minds, the goal of Maize is to explore the most complex elements of technology and create a conscious awareness of how it intersects with humanity. Dedicated to those who seek new ways to develop foresight, Maize aims to sow the seeds of innovation and debate. A staple, a cornerstone, a contribution to a world shaped by technology to provide you with food for thought. Just like our namesake, our platform is the harvest of the farm of the future and is the culmination of H-FARM’s widespread, international and well-informed network. Maize is set to (a)maize our global audience and become the basis of their intellectual diets. Marc is an Open Innovation Advisor, Jury Member and Co-Author for the Bayer Cares Foundations. Marc is striving to reform the agriculture, food and beverage industry, by speaking globally on Climate Change and Food Reform, by consulting and showing entrepreneurs how to build and grow resilient, sustainable and profitable businesses. He is the Chief Executive Officer and Co-Founder of ALOHAS Resilience Foundation, ANJA GmbH & Co. KG and the ALOHAS ECO-Center, a sustainable food and beverage production company, that creates renewable energy and resources without fossil fuels, greenhouse gas emissions and waste. As an expert for sustainable development, he consults companies in their renewable transition with specialization in innovative systems, recycling, packaging, organics, raw and vegan products. 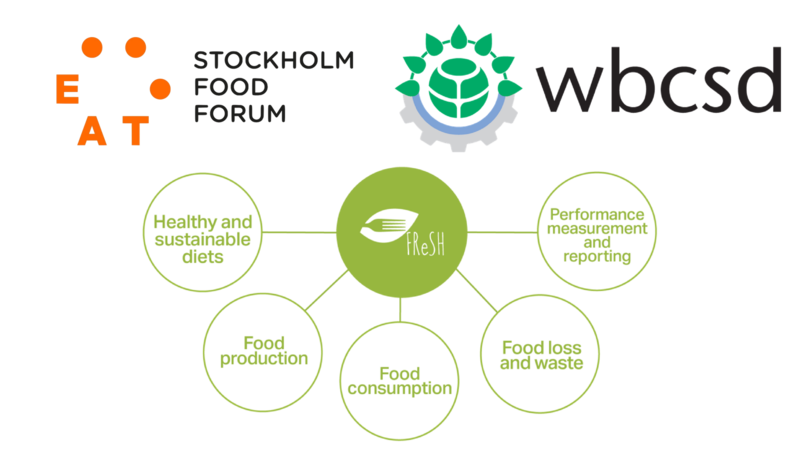 Marc is involved in a joint program between EAT and WBCSD : a Food Reform for Sustainability and Health (FReSH) is designed to accelerate transformational change in global food systems, to reach healthy, enjoyable diets for all, that are produced responsibly within planetary boundaries. Futur/io is a new education and research institute focused on exponential technologies & desirable futures. Now is the time to unlearn, to widen your lens and to hone your skills & tools in order to develop a framework for your strategic decisions for a better tomorrow. We offer executive training, curate bespoke ideation experiences and conduct future scenario research – to support a new leadership in exponential times. Our think tank is led by a tribe of leaders from science, industry, and government–our faculty is here to unlock your best future opportunities. Our network of alumni & partners will set us apart. 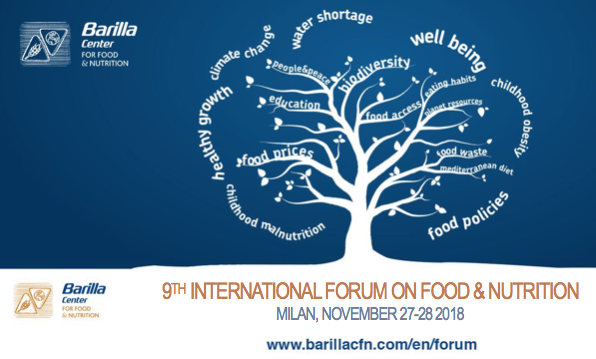 Marc was a wrap up closing Keynote Speaker at the 9th International Forum on Food & Nutrition in Milan, Italy presenting “A New Era of Sustainability – Our roadmap towards a more sustainable food system. Barilla Center for Food & Nutrition (BCFN) the BCFN Foundation works on food and environmental sustainability in collaboration with various networks, foundations, scientific and research partners, all involved in the challenge of sustainability. This collaborative network promotes the sharing of ideas and knowledge with the aim of designing global projects capable of guaranteeing a more sustainable food system for future generations that respects both people and the planet. 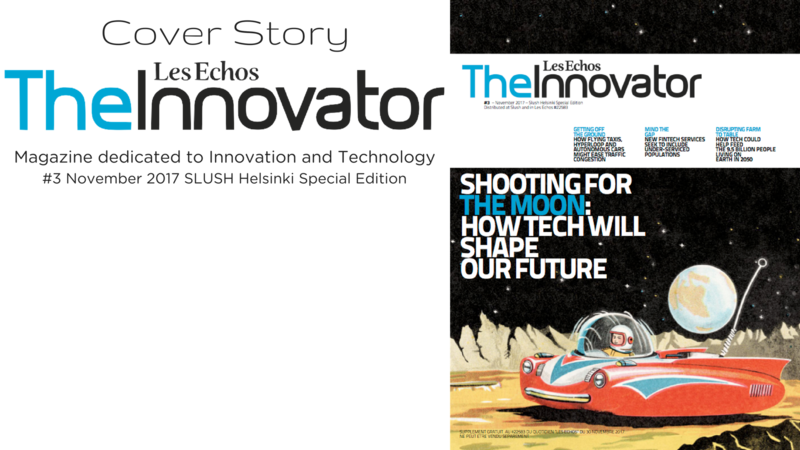 December 2017, Marc was on the Cover story of “The Innovator Magazine”, published by Team Media. Complex sustainable creation that works in harmony for the betterment of People and Planet well beyond 2050. Marc is one of the world’s leading voices on sustainability and the future of the planet. The Kairos EU Summit is an invite-only event that brings together 150 of the brightest entrepreneurs and 50 of the world’s most influential industry leaders. Our goal is to tackle Europe’s most pressing challenges through collective impact. We are committed to solving Europe’s biggest issues in healthcare, education, immigration and climate change by hosting interactive think tank sessions, panel discussions and break-out sessions exclusively for industry leaders and experts. Kairos is a community and fund that focuses the next generation on problems worth solving. Having collected over 25 MM $ for our venture fund and supporters such as Tim Draper, Bill Clinton and Richard Branson for our community, we are serious about tackling global issues. The Anthropocene has brought us increasingly unpredictable Climate Conditions that show no signs of improving. We need Resilient Sustainable Infrastructures in place Worldwide not only to remain below 1.5 degrees of warming but to ensure a future that is enjoyable, beautiful, and livable for 9 Billion people in 2030. Global Food Reform is the number one Industry and Infrastructural change required to meet this grand challenge.